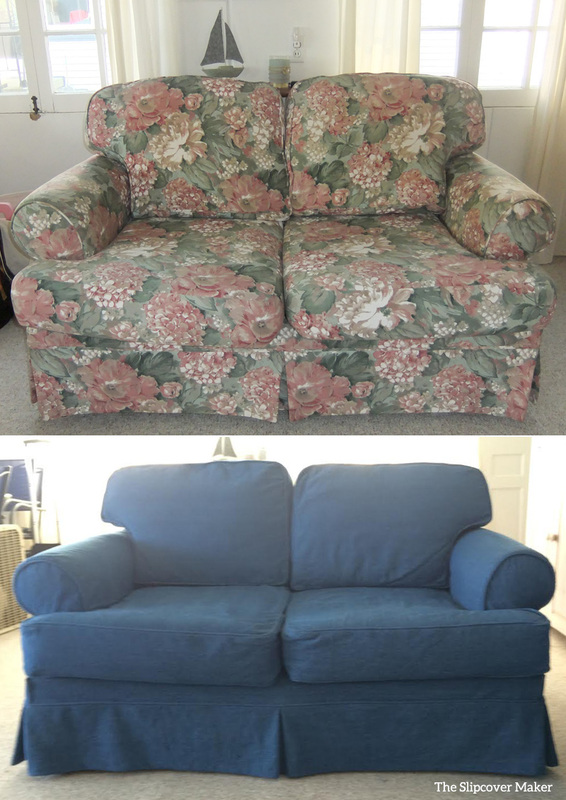 Over the summer I gave my customer’s sofa and love seat a denim makeover for her very cute lakeside cottage. 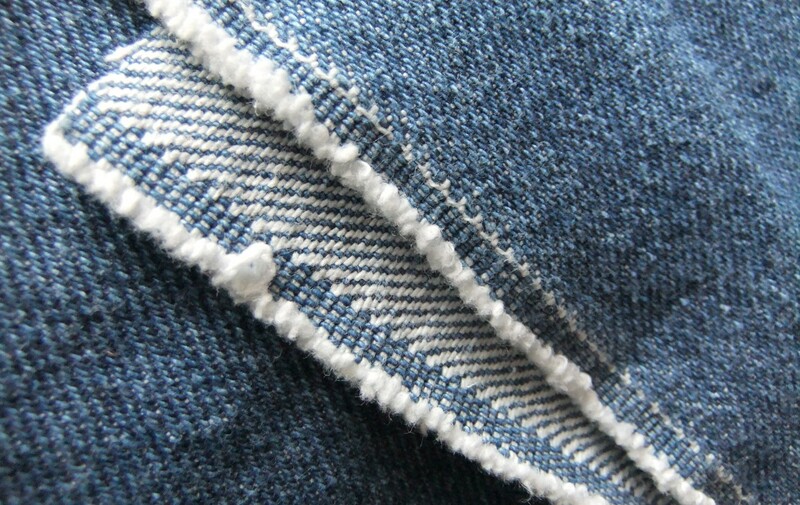 Tough, washable and soft, this 14 oz. 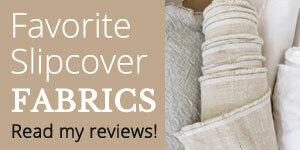 family-friendly denim makes the best slipcovers. Bring on the sand, wet bathing suits and dirty feet! This entry was posted in Uncategorized on October 25, 2015 by slipcovermaker.